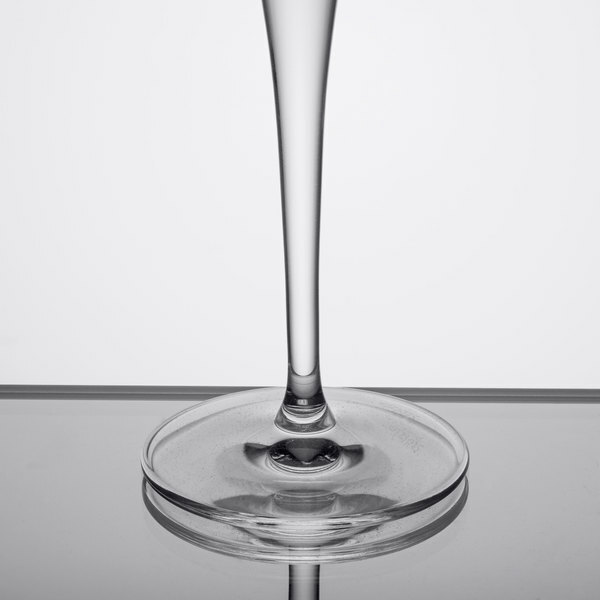 Set a new standard for impeccable quality in your restaurant, hotel, or bar with the Stolzle 1800007T Event 5.25 oz. 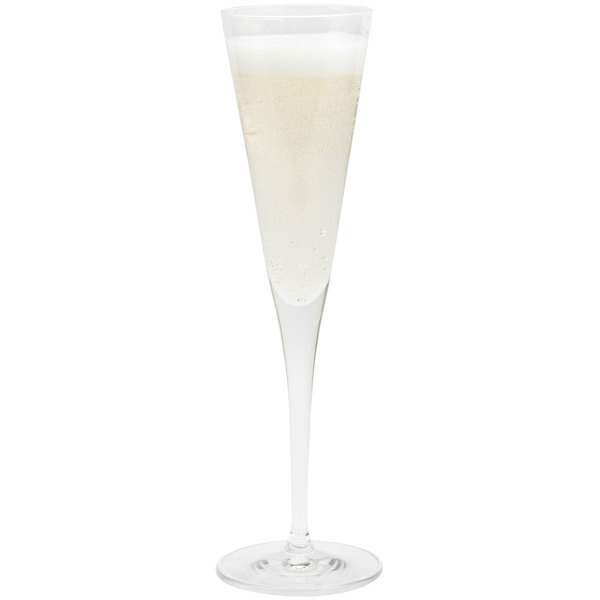 champagne flute! Made of 100% lead free crystal, Stolzle glassware provides higher clarity and brilliance than glassware that contains lead. 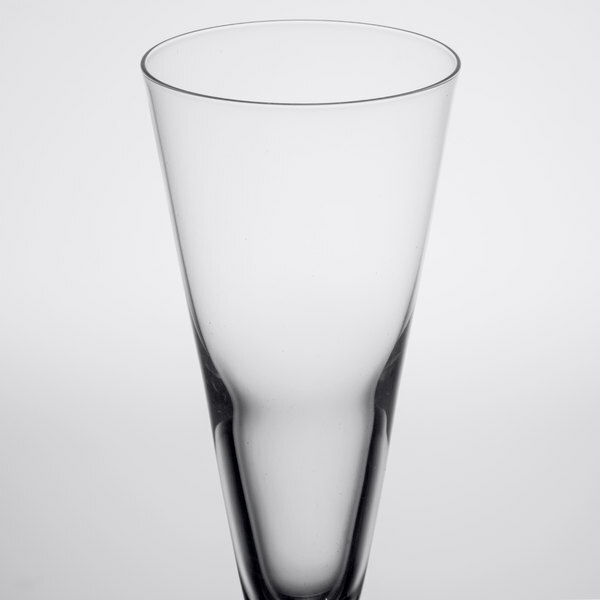 The smooth touch and delicate chime of Stolzle crystal glassware lets your customers know they are receiving the very best product and service possible. The 100% lead free Stolzle 1800007T Event 5.25 oz. 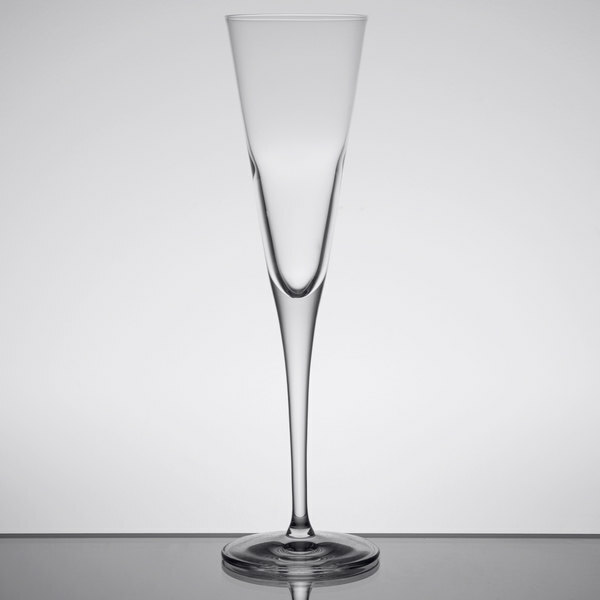 champagne glass undergoes a fire tempering process that increases hardness and durability, resulting in less glass breakage. "Pulled stem" technology ensures consistency by forming the stem and bowl from one solid piece of crystal. The base is then fire-melted to the stem, ensuring exceptional balance. Serve your products in the premium glassware they deserve. 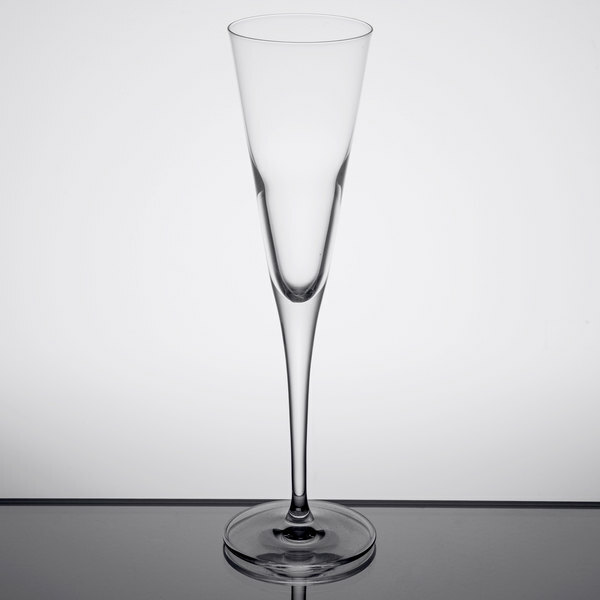 Upgrade to the elegance, tradition, and excellence of Stolzle crystal glassware today. 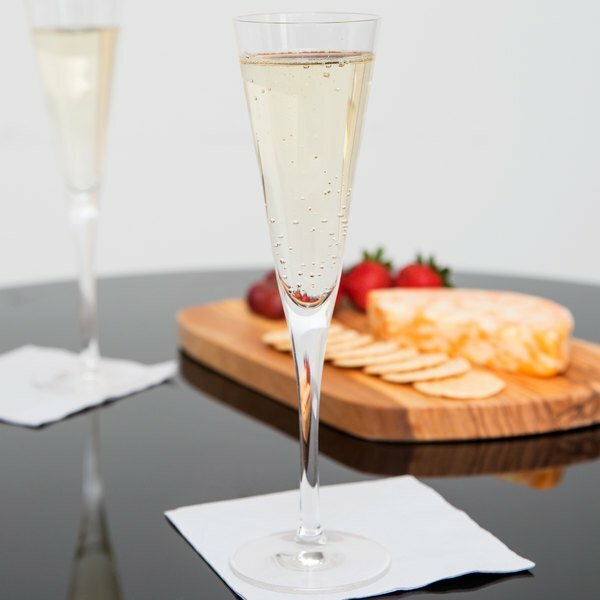 These an fun and unique shaped champagne glasses for toasting at special events. The bubbles look great through the clear and strong glassware. The style sets you apart from most others.